To be honest I don’t make it that often nowadays, and my dinner plate bears no resemblance to the well done steak/chicken/hamsteak, peas, carrot, mash and tomato sauce staple of my youth. When I do make it, though, I want it to be nostalgic but special. Mash can be so easily dressed up by just tweaking it a little. In my opinion, there is no such things as too much garlic. So when I make mashed potato, I usually add flavour by cooking the potato in stock rather than just water and mashing a clove of minced garlic per person through the mix. If you want to be super special then using cream instead of milk will make you think you are in heaven. 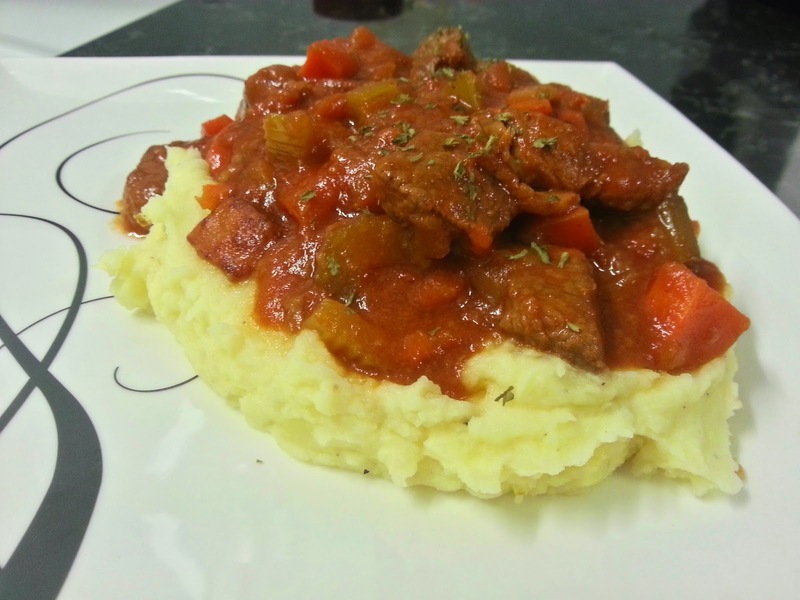 Below is a recipe for the garlic mash which we used in our Perfect Beef Casserole. You can spin this by adding any herbs that you like. I find that dill, chives or parsley tend to go best with potatoes, but it is really a personal taste thing. I tend to find that it is good even without herbs. 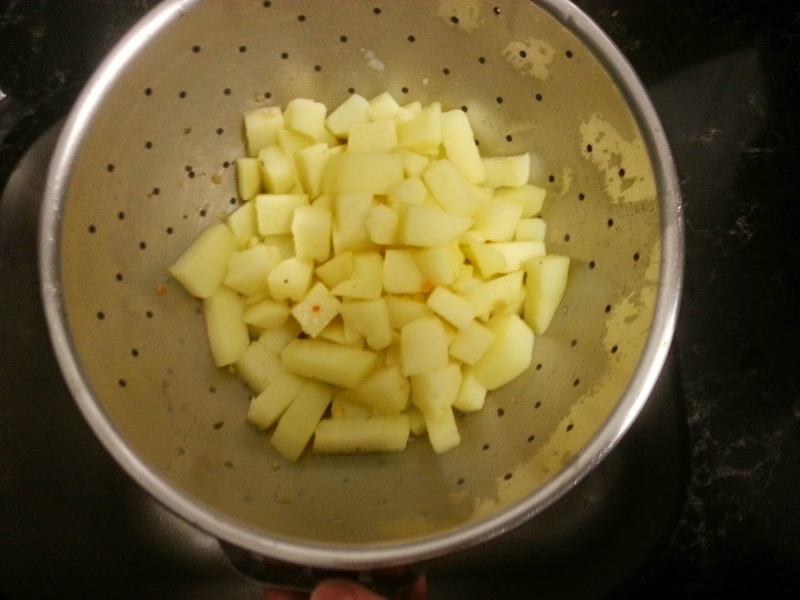 Add the potatoes, boil until soft but not falling apart (about 15-20 minutes). Drain potatoes. They will look slightly yellow because of the stock. Ensure to drain all of the liquid. Mash garlic, butter, milk/cream, butter and salt and pepper until smooth. If you want it to be ultra smooth, you can push it through a fine strainer (not like the one pictured above – that would take way too long).